Pfftt! Another email arrives and the Subject says, ‘I’ve taken the photo what do I do now?’ No hello, no message, no signature, but a simple call for help from Noreen, my mother. Over the phone the day before she’d described the colour of a beautiful patchwork quilt received for her 90th birthday. 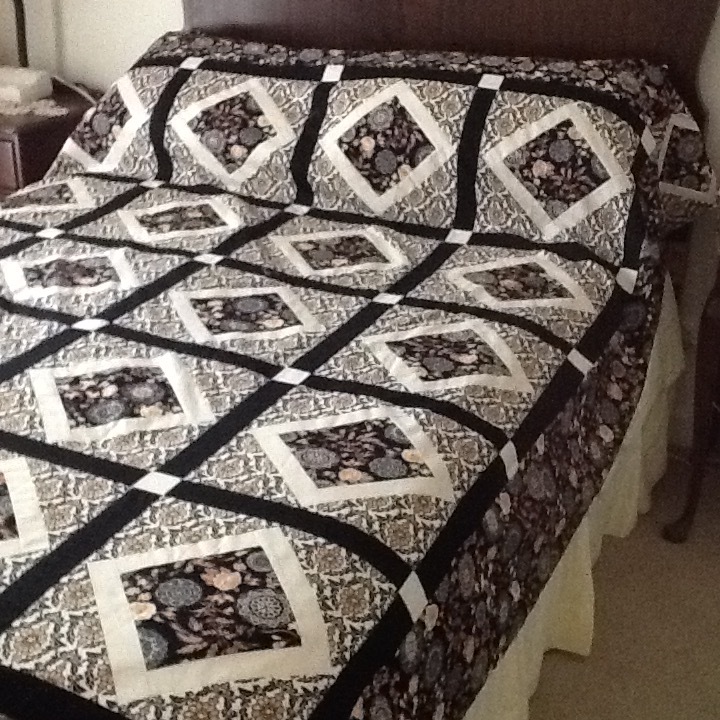 Her Patchwork Quilting Club had contributed a square each and this was their gift to her. I was met with silence, then, ‘How do I do that?’ which was an obvious question as we’d only taught mum how to do emails and it was a gruelling process for all concerned. However, with the scant instructions I had given her over the phone, I’d obviously succeeded on the ‘take a photo’ stakes and I was thrilled. On her Nokia phone Noreen was a whizz with texts even though it sometimes took time to decipher the message because of gobbly-gook, typo’s and predictive text. Correcting messages wasn’t a high priority. She’d been reluctant to embrace her first hand-me-up Apple ipad and I’m sure it was because she’d acquired it rather than requested one. The challenge that technology has imposed on Noreen made me reflect on the changes she’d had to adapt to over the years and the importance of recording some of her memories. Being of a generation where privacy reigns high on her moral compass I find I am patiently teasing the stories out or rephrasing them and then deciding whether to include them. I’m frustrated as I push her boundaries and then pull back when she’s not forthcoming, but I persist over a period of days. What do you think is one of the greatest changes you’ve seen in your lifetime? ‘Being able to fly from here to there at the drop of a hat. 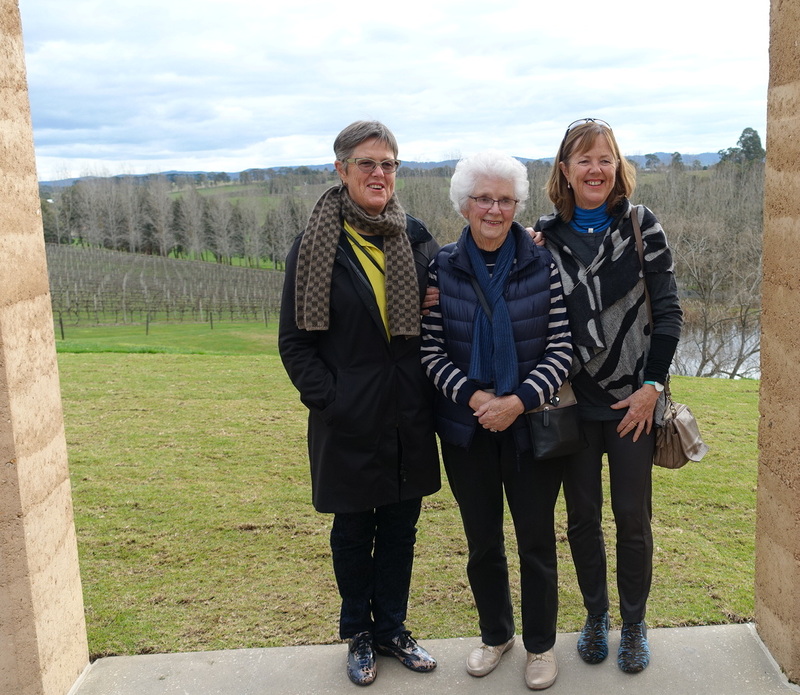 The biggest trip we took when I was young was driving from the farm to Stawell and back, a distance of about 15 miles each way’. Why do you keep a diary and what would you like us to do with them? ‘I’ve kept a diary ever since we left the farm probably 40 years ago and I find them useful to look back on to see what I did last week or to refer to something I did a year ago, especially if I’m going back there…You can burn them, or do whatever you like (with them) when I’m not here’. 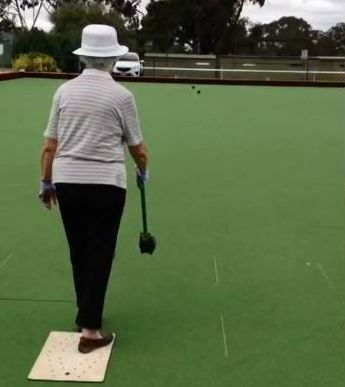 You bought a new set of bowls last year for your 90th birthday, tell me about your bowling success: ‘I took up bowling when we moved to Stawell and was lucky enough to win four club championships from 1978 to 1999. Three of those were the same year that Dink (her husband) won the men’s championship’. What is your favourite meal? ‘Risotto – especially when Neil makes it!’ To which I nod in agreeance knowing it’s his signature, or only dish. I duck and weave and try more questions. And then I have my ‘ah-ha’ moment when Noreen goes to the mailbox and opens a damp and soggy letter from a Melbourne University researcher wanting information on Dink’s uncle, Edward Mervyn Lewis. Immediately she reflects on the time that his second wife and daughter from England visit them on the farm in the Wimmera. Yes, this was her comfort zone, the focus was on someone else, not her. I then decide to pause right here.